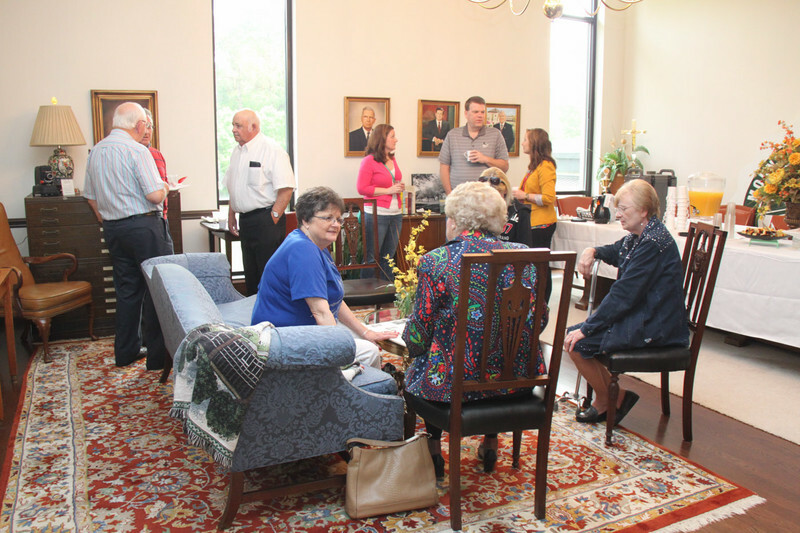 The 2015 Alumni Reunion Day was held on April 18. Events included coffee in the archives, a campus tour and picnic, 50th reunion luncheon, 40th class reunion social, annual meeting and awards ceremony, cookout, and a "Through the Years" performance. Photos by UMO Graphic Designer Casey Heath.